If you’re faced with a medium to large leaf-blowing task, then either the Husqvarna 350BT or the Echo PB-580T is the right tool for you. But which one should you buy? Both are produced by two juggernauts in the industry. On one hand, there’s the Husqvarna 350BT, a CARB compliant backpack leaf blower with a 2.1 HP engine. On the other hand is the Echo PB-580T, another backpack blower that weighs 22.6 lbs. Find out their differences in this Husqvarna 350BT vs Echo PB-580T comparison report. Let’s start with a side-by-side comparison chart. Weight 22.5 lbs. 22.9 lbs. Based on the chart above, here’s a list of these backpack leaf blowers’ top differences. Which one’s heavier? It’s the Echo PB-580T by a small margin. It weighs 22.9 lbs. In comparison, the Husqvarna 350BT weighs 22.5 lbs. Another difference is these leaf blowers’ fuel capacity. If you go back to the chart, you’ll see that the Echo’s tank can fill up more fuel than the Husqvarna’s. Overall, the Echo has a more powerful engine. It has an engine displacement of 58.2 cc while hte Husqvarna 350BT has a 50.2-cc engine displacement. Their air speed is also different, with the Echo, once again, rated better. The same can be said with air volume. Based on the data we’ve gathered, the Echo produces less noise/sound than the Husqvarna. 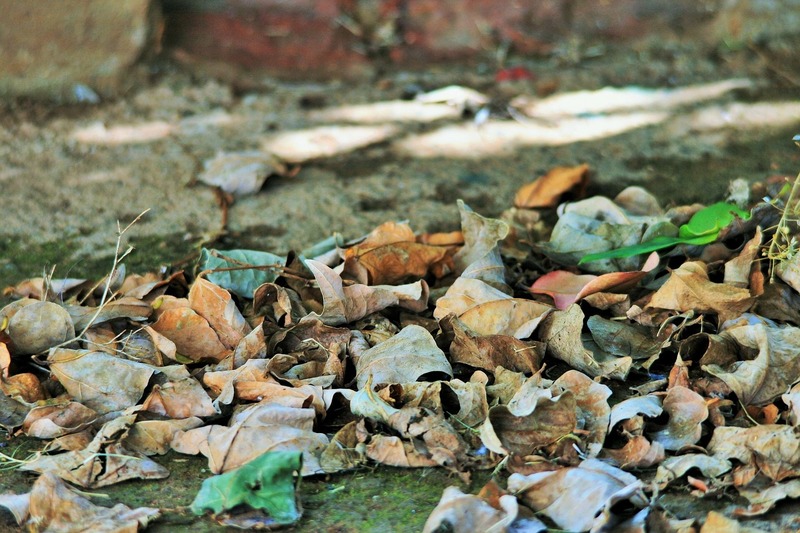 Also read: Ego LB5302 vs LB5750: Which Leaf Blower to Get? Which of these leaf blowers has better features? Which one is more powerful? Here’s our recommendation. 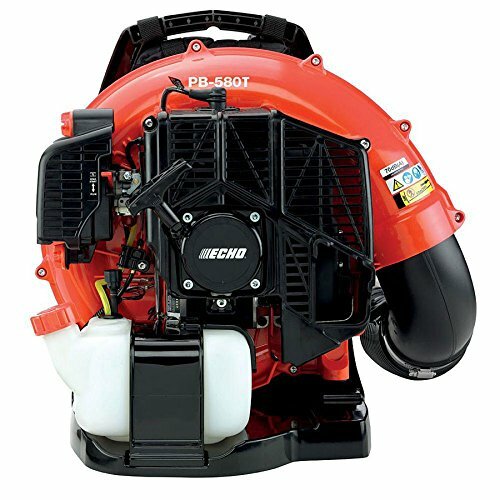 Get the Echo PB-580T because it has a more powerful engine, a bigger gas tank, and a better CFM rating.